My name is David Henderson. 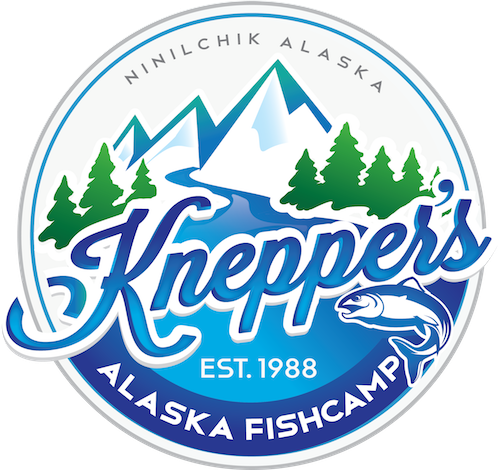 I stayed at Fishcamp several years back with my cousin Gary Smith and my nephew Ryan Smith, my stay to me at the Fishcamp was life changing and continues to be. The memories are lasting and with the grace of God I hope never lost. I was pleasured to stay my time with Jay and his son Json and the colonel John Schumacher. I often wonder how all are doing and wonder if the serving table that Gary and I built and the pole swing that we all built are still in place. And if memory is correct the two chair built by the colonel tagged enjoy the view still sit on the porch. Gary and I and our families are still residing in Washington state and are all doing well. We have been fortunate during down economy. I have to write of my first impression of fish camp. I was invited by my cousin to go fishing in Alaska. Considering it a treat of course I excepted. We were picked up by Jay at the Kenai airport and stopped for a bite to eat on our way to Ninilchik. At dinner all bowed their head to pray and I was taken off guard. Now my cousins belief are very strong I on the other hand believe yet never witness the grace nor power. When arriving to fish camp Jay had a sit down with us all explaining the purpose of fish camp and how it is a active ministry I THOUGHT I WAS GOING FISHING. That evening Gary and I resided to our bunk house I remembering asking just what did you get me into and he just laughed. I than recall telling him that I better get to go fishing. The following day I learned that my job at fish camp was to simply fish, game on. There was a power at camp that did not go unspoken however, I simply at this time just believe and that was Good enough for me. I became very comfortable with my surroundings quickly and had a sense of belonging. 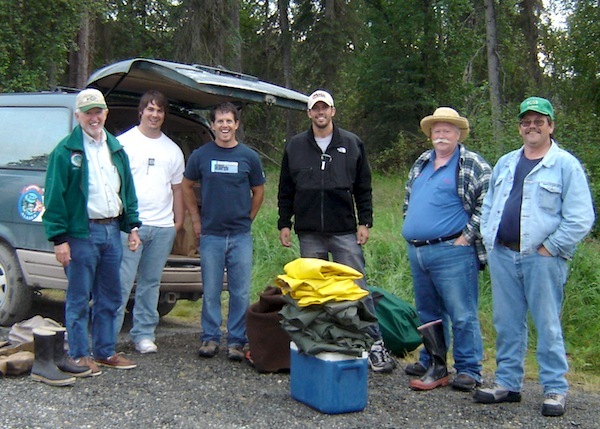 The first day we fished the Kenai and the sockeye were in and it was great. Each night after a hard day fishing we were treated to Ice cream at the Ninilchik store. Still I’m wondering who are these people. Along with all we were enjoying Alaska. At Fishcamp I felt the Grace and the power of the lord, and continues today. The last few years have been trying with health issues, just recently my son was laid off from his job and knowing that all will be well it is still stressful for his mother and I he blessed us with two grand kids and we can’t help but be concerned. During these times I lean to his grace and power and always seem to be rewarded with the acknowledgment that he is above. You see today is my birthday I’m now 53 years old. In the mail today I received a birthday card from Fishcamp! Just like that through the grace of God I receive this card. And I don’t question how Fishcamp knew it was my birthday nor am I still remembered. And I knew leaving fish camp who you people were. I thank you all so much for the card and He sent it at the right time! I look forward to the day that I again enjoy the view at Fishcamp.